We love Technology Will Save Us' mission to get people excited about tech in a creative way. Their kits are fab. 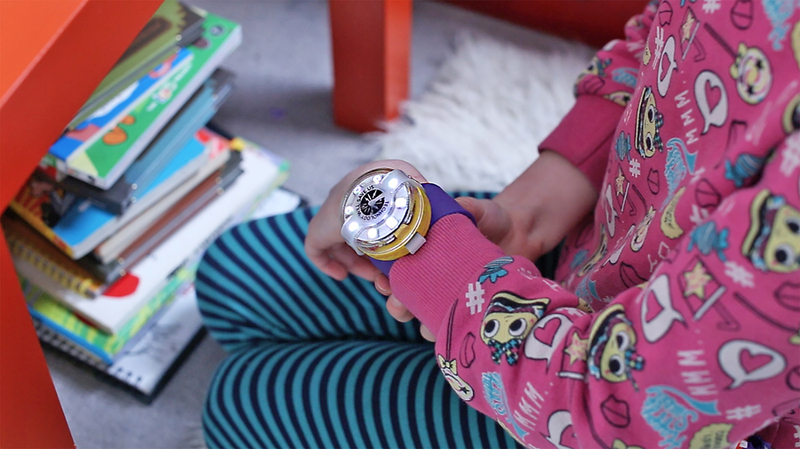 They launched a brand new kit today on Kickstarter - The Mover Kit - an active wearable for kids to code and make. 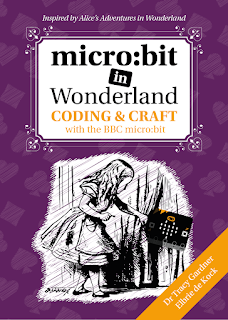 No it's not another smartwatch, fitness tracker or about data in the cloud - it's a wearable to get kids moving, and learn to code and make their own creations. 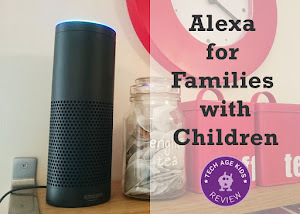 Technology Will Save Us is a British company (we love that), helping kids and their parents "learn by doing". 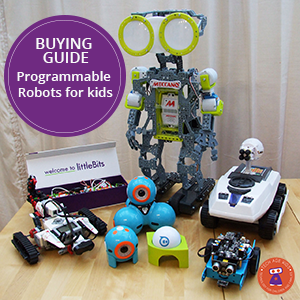 All their kits have an element of "build this yourself" and "learn about stuff" for families. Like Tech Age Kids, they believe the digital age is here to stay and we need to get creative with technology. As parents we are shaping a generation of future inventors the world has not seen before. What a privilege. The Mover Kit comes "flat-packed" with everything you need to build it in about 15 min. The straight-out-of-the-box experience makes the Mover kit accessible to more families who want to experiment with tech. However the kit provides an open-ended experience, to allow kids to stretch their creative limits. We love that Mover encourages active physical play. Mover isn't just about coding or electronics but includes design, making and creative and exploratory play. The Make platform, and design of the Mover, helps create a platform for invention. Use it in a craft project, attach it to your scooter or bike, make a new game and play in outside with friends, or just wear it for awesome factor! The Make platform, developed by Technology Will Save Us, is a graphical interface, much like Scratch, to make programming accessible and fun. The platform teaches kids how to code with sensors - there are three on board the Mover. They hope to create a community of inventors to share their games, costumes and creations with others. It's always good to know how your tech will be powered. It's annoying when you have to charge more than play. Mover Kit looks promising - it comes with a rechargeable battery and standard micro USB charging cable. Out of the box you'll be able to play for 2 hours, but fully charged they say the battery will last up to 5 hours. That's good enough for kids to enjoy active play outdoors with the device. 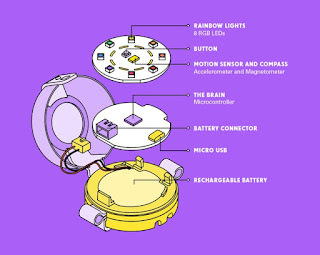 The tech in Mover Kit, makes it an interesting device to experiment with. 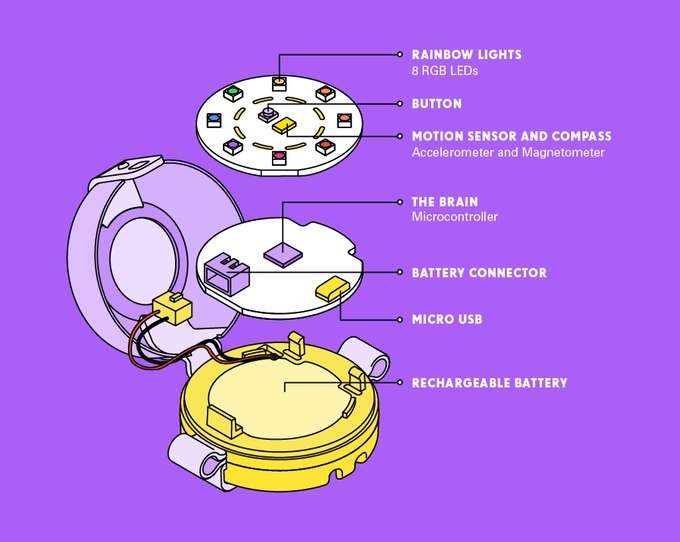 There are 8 LEDs (Rainbow lights), an accelerometer (motion sensor), and a magnetometer (compass) all affixed to a printed circuit board (the Mover board). The kit also has a USB connector for charging and programming and the rechargeable battery. The snap band bracelet and lanyard makes Mover wearable! The Mover Kit is aimed at 8 year and up, but we think in a family setting, were parents and kids are working together, the Mover Kit will be accessible to younger kids too. I can imagine the Mover wearable would quickly shelf my 5 year old's smartwatch on fun factor, usability and longevity. The Kickstarter campaign, which runs until beginning of June, will allow early bird backers to get their hands on Mover at $45 which includes access to the Make Platform. 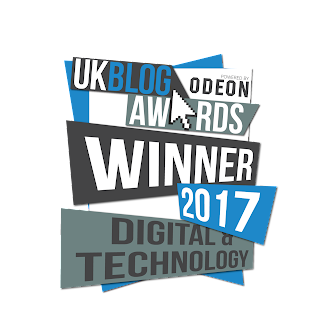 Technology Will Save Us, have confirmed they'll ship from the UK, with free worldwide shipping. Yeah!